La Montagne des Singes is also a research centre. 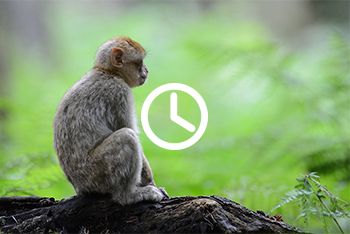 Ever since 1972 scientists have been conducting studies in the park, focusing on the social behaviour of Barbary macaques. The guides along the path are always happy to answer your questions, and share the findings we have acquired through research. This will enhance the enjoyment of your visit and give you a greater understanding of the species. Living in groups implies having a good communication system. 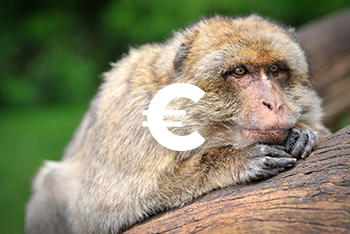 Thanks to researches led in our parks, we have identified about a hundred different means of communication (facial expressions, vocalisations behaviours, gestures…) in barbary macaques. in the field of behavioral ecology and sociobiology. 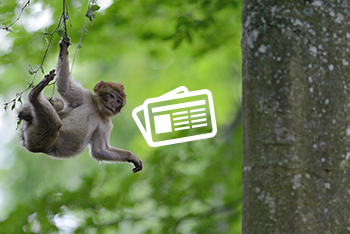 La Montagne des Singes actively encourages observational non-invasive studies in the field of behavioral ecology and sociobiology.